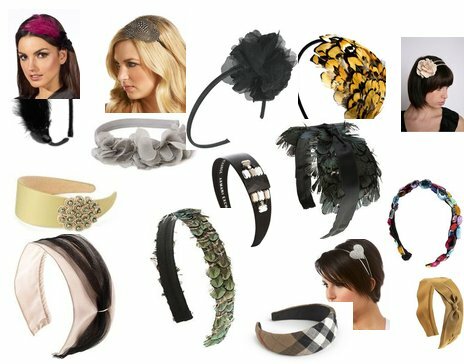 Today we come up with a special Fashion Trends of Summer Hair Accessory for Women. Hair Accessories fashion for summer is very popular among young girls. They look super chic when woven into a messy side swept braid. Here is summer hair accessory trends 2014 and 2015 for women. A thin black ribbon hairband, tied it in an effortless bow under a ballerina bun looks simple and elegant. Everyone wants to be a princess for a day. A tiara-inspired headband is a stunning hair accessory. Try a somewhat westernized matha patti. Tie your hair into a loose wavy up-do set off perfectly with a three delicate chains, just like a traditional matha patti. Wear a sparkling side headband with a low and loose bun.